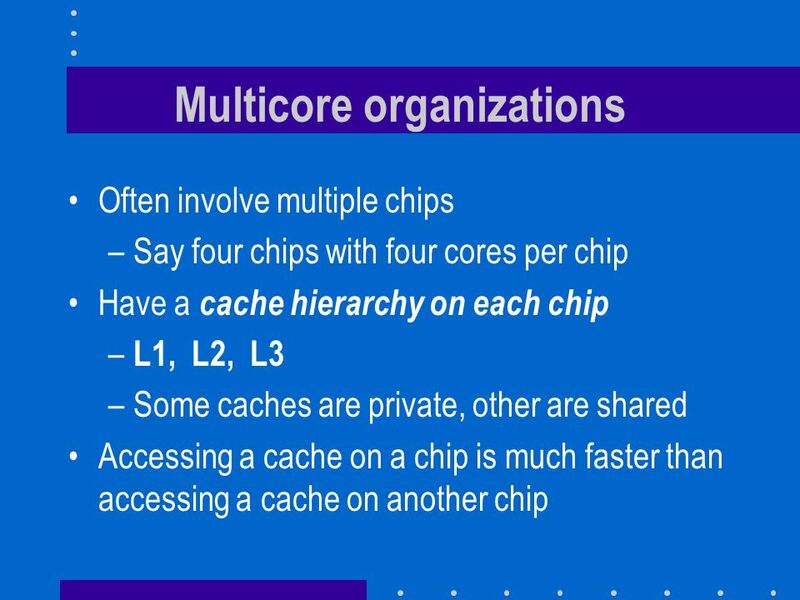 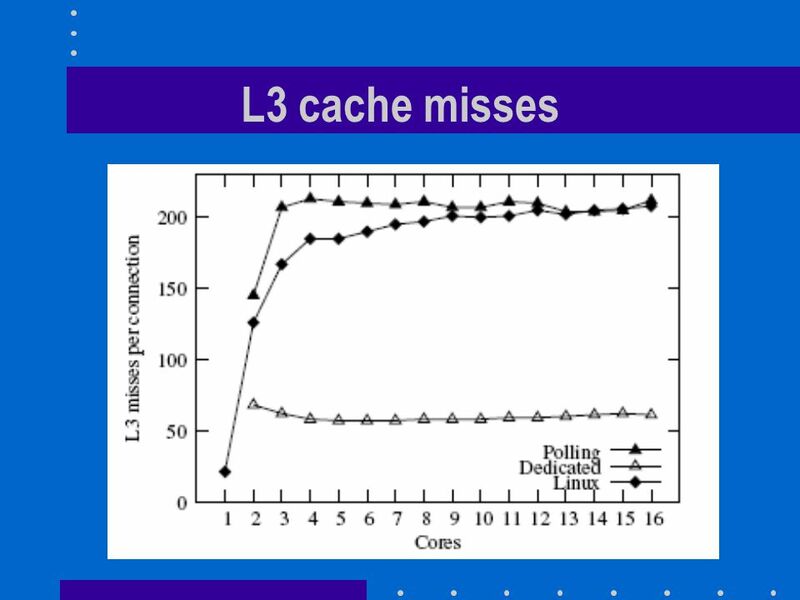 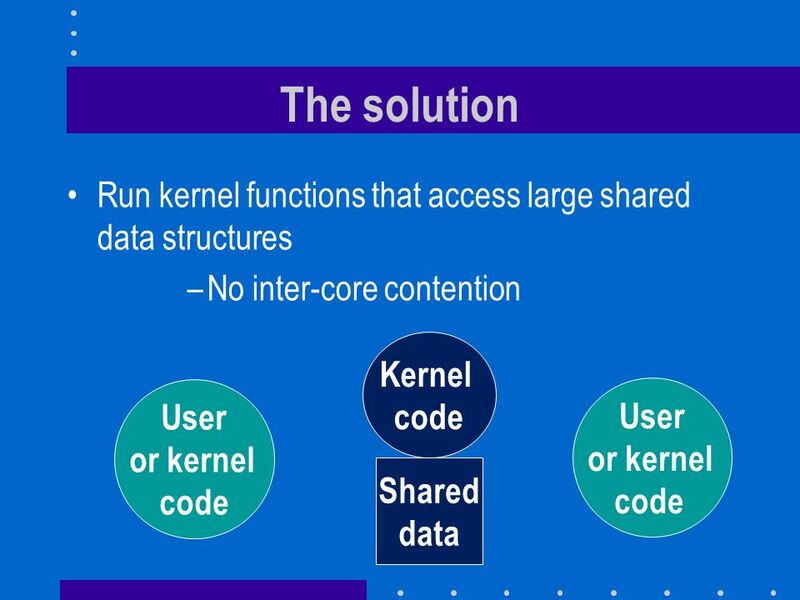 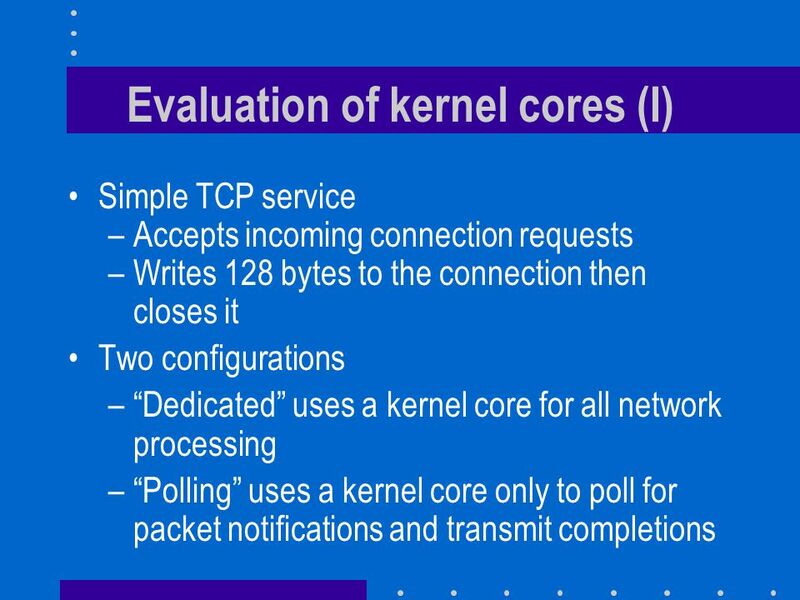 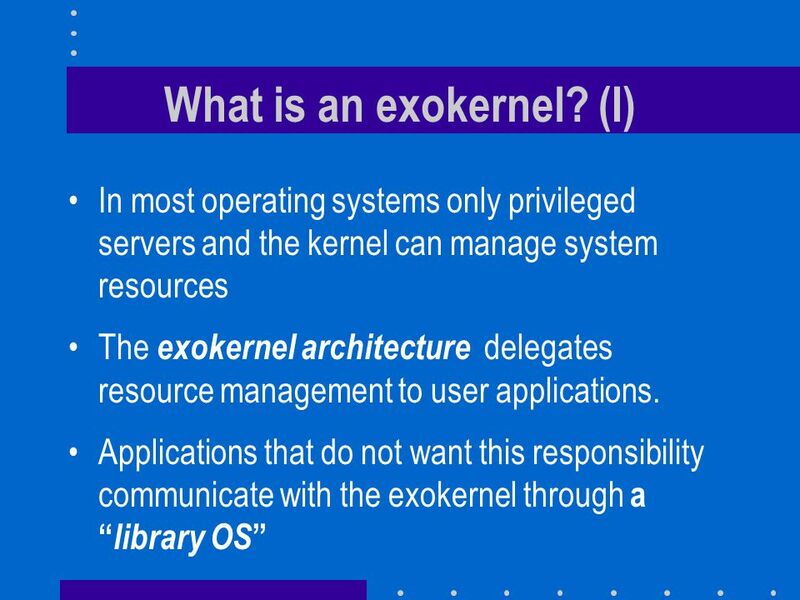 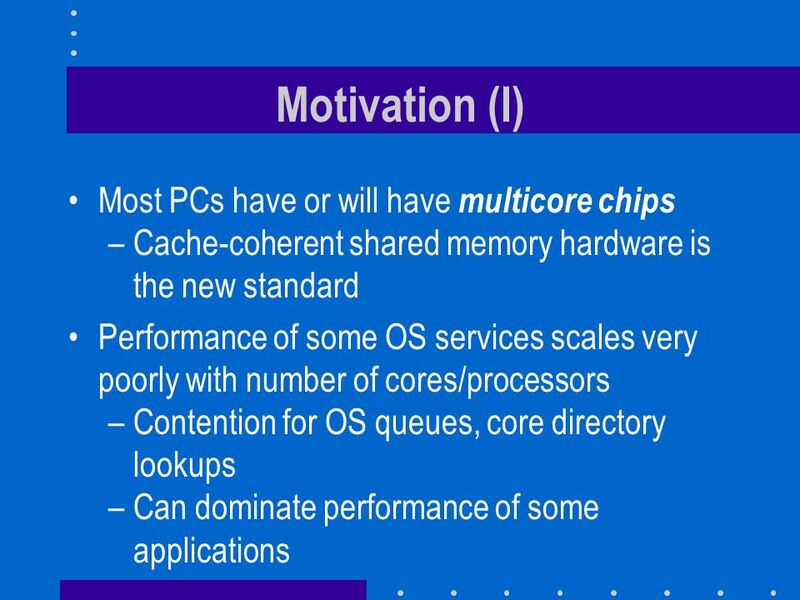 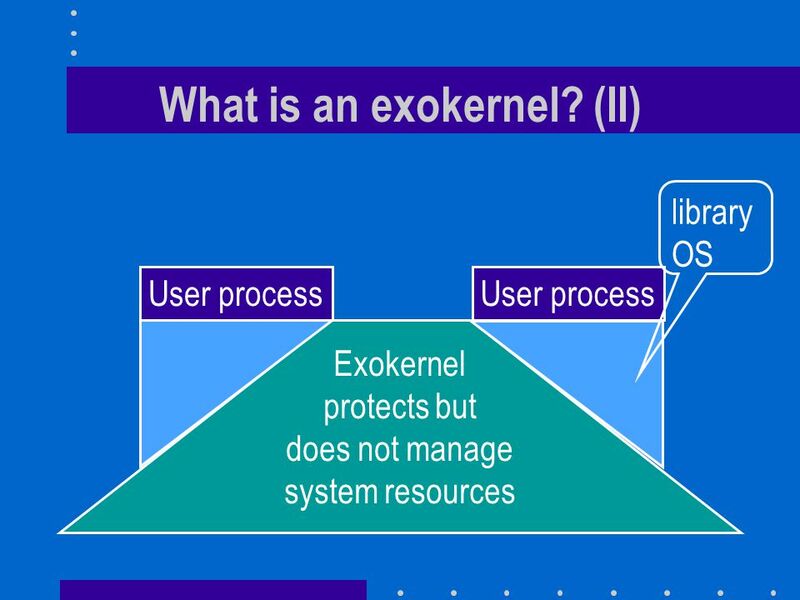 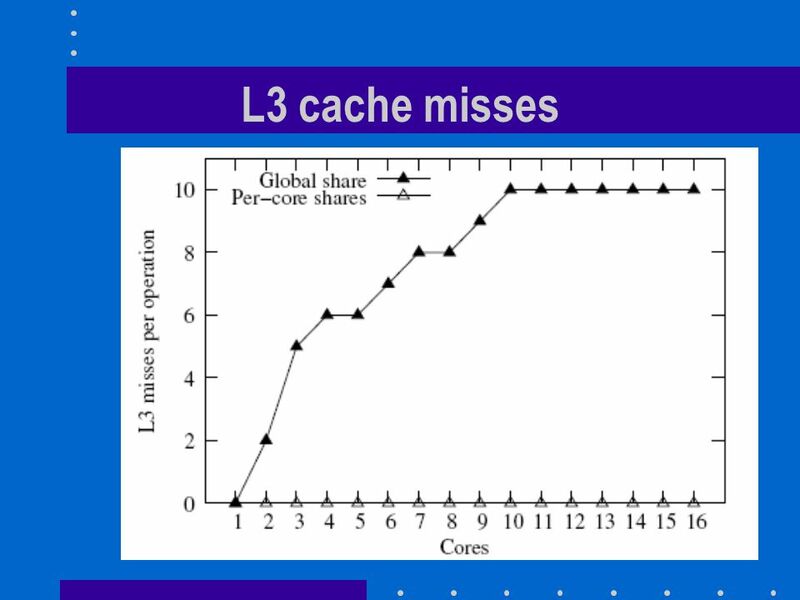 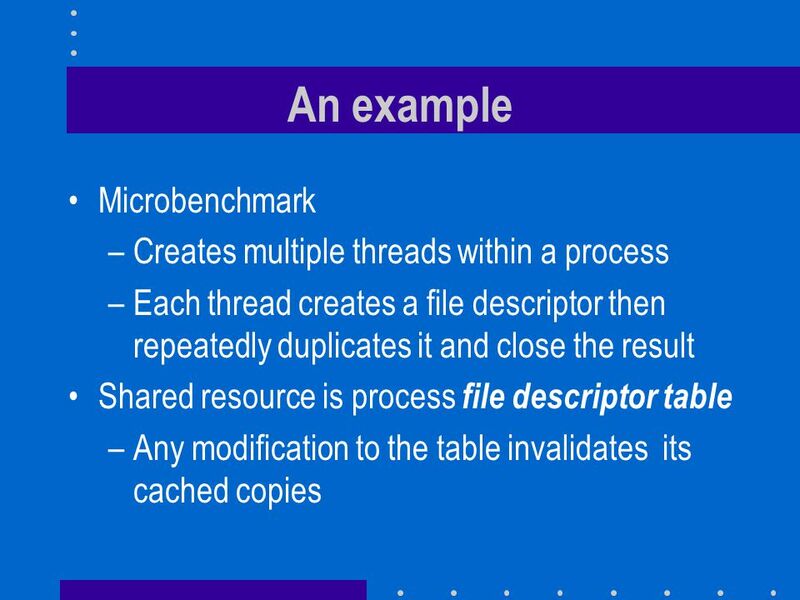 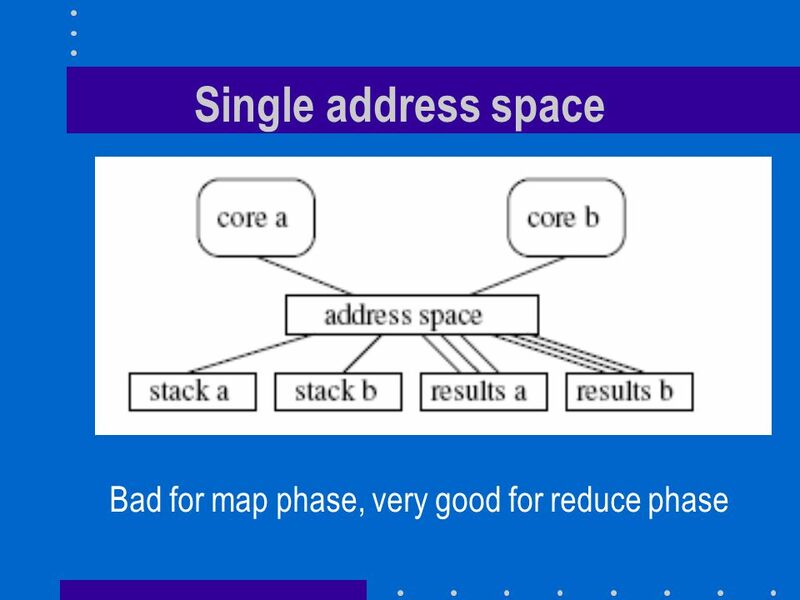 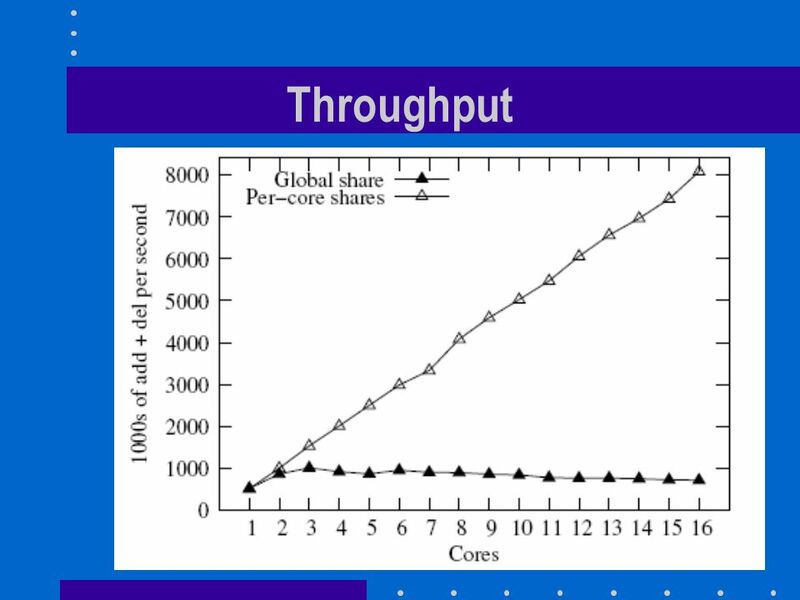 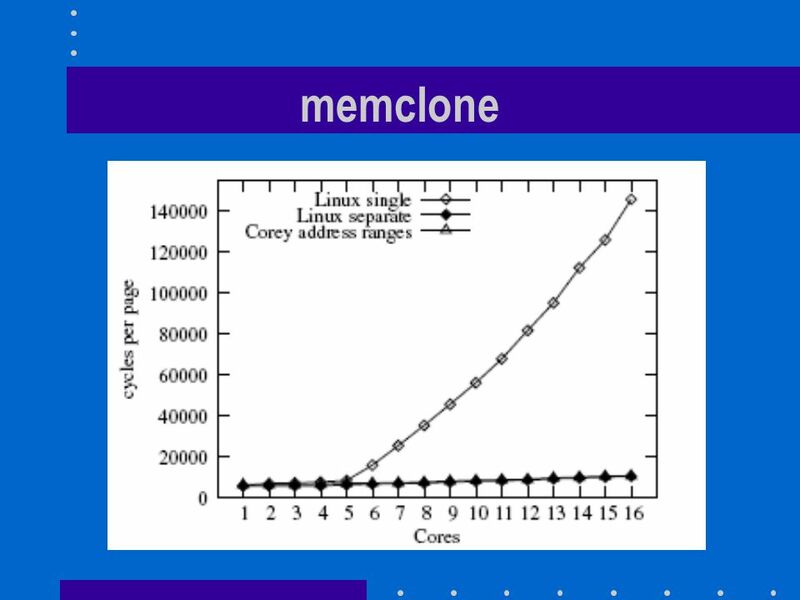 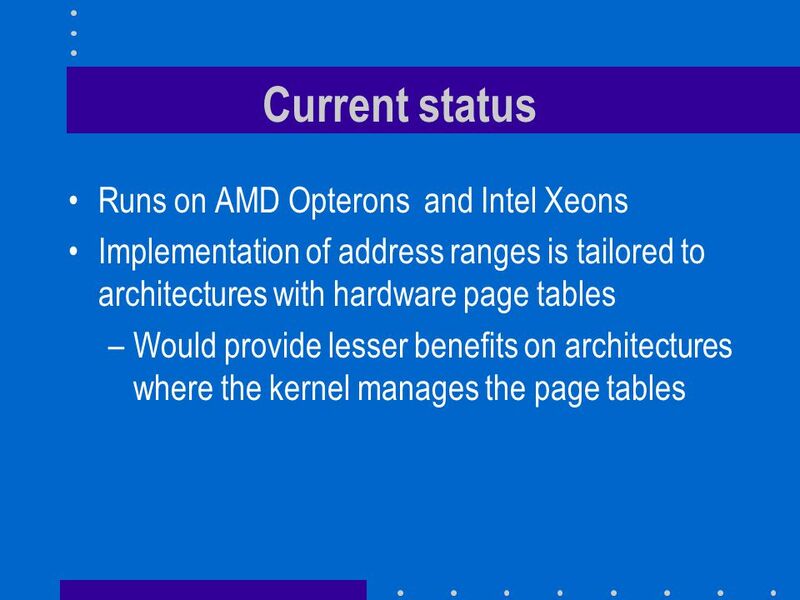 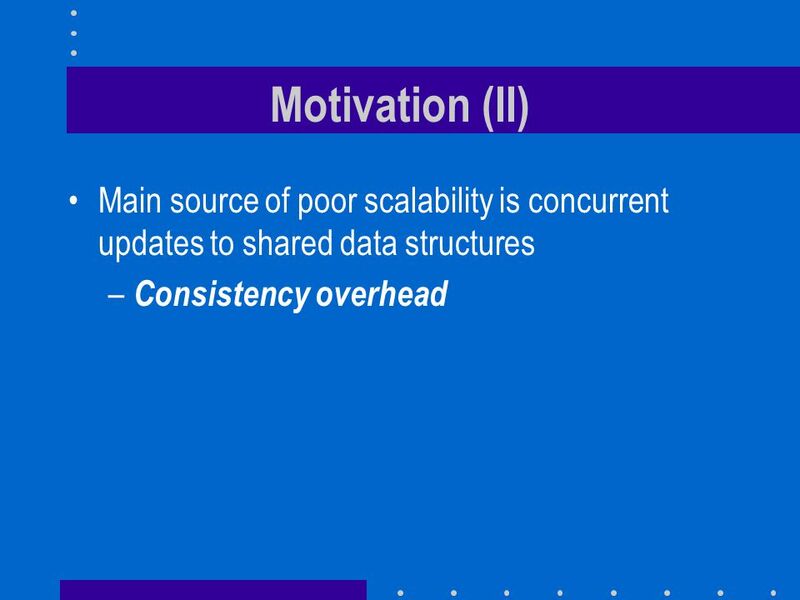 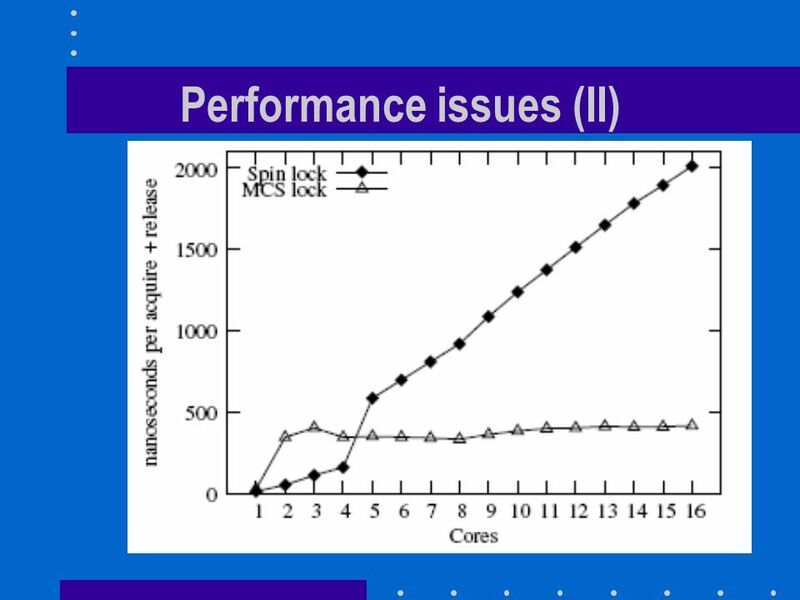 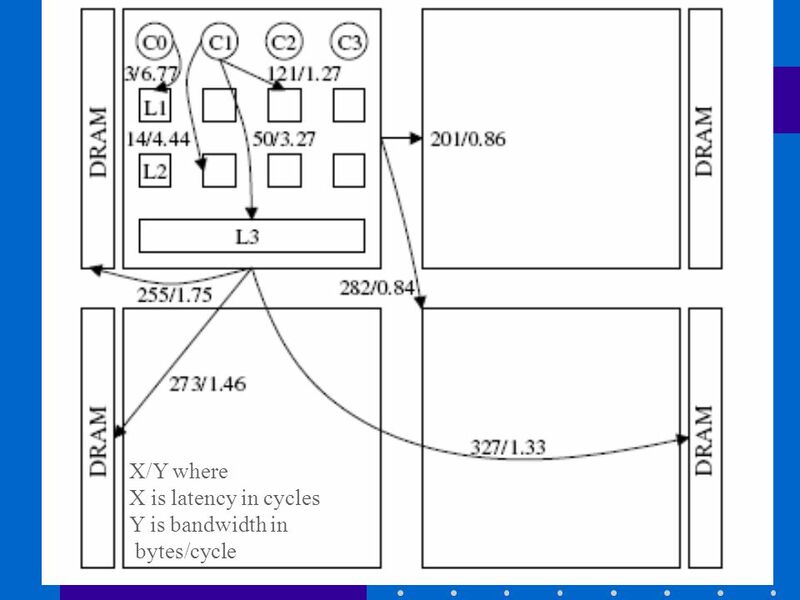 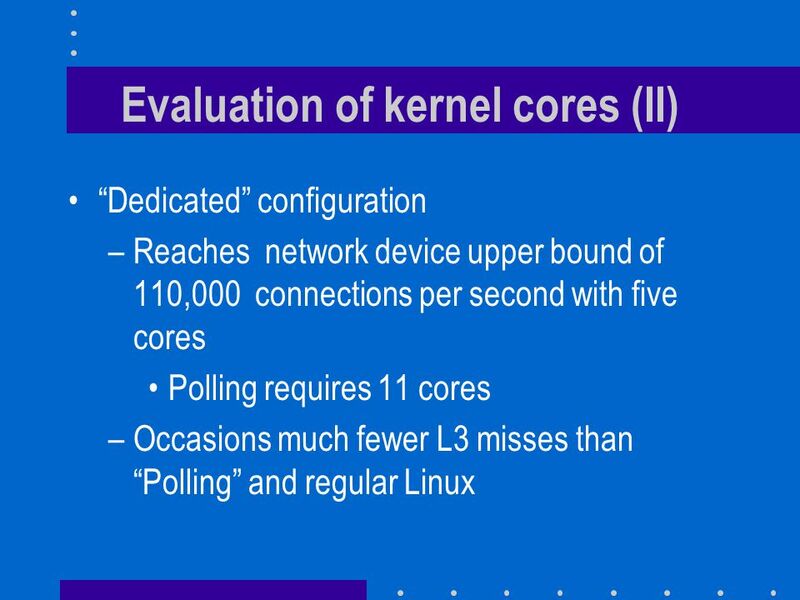 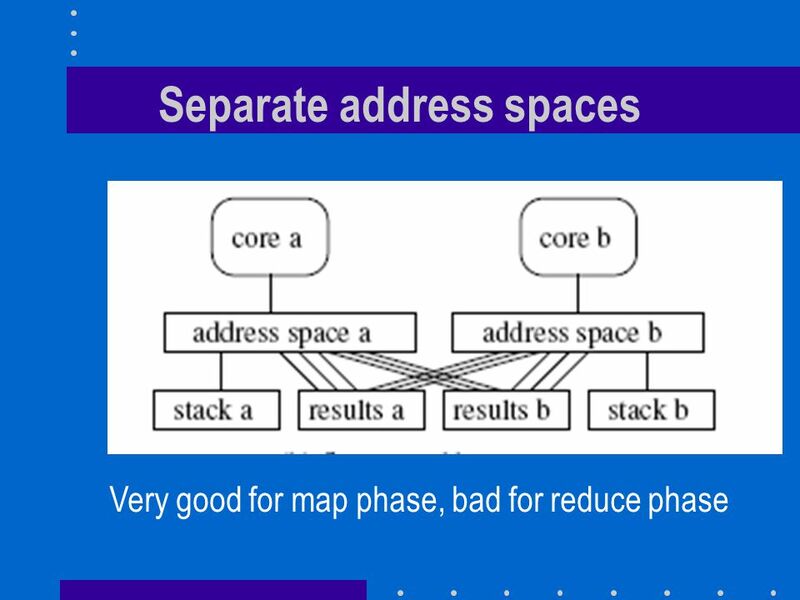 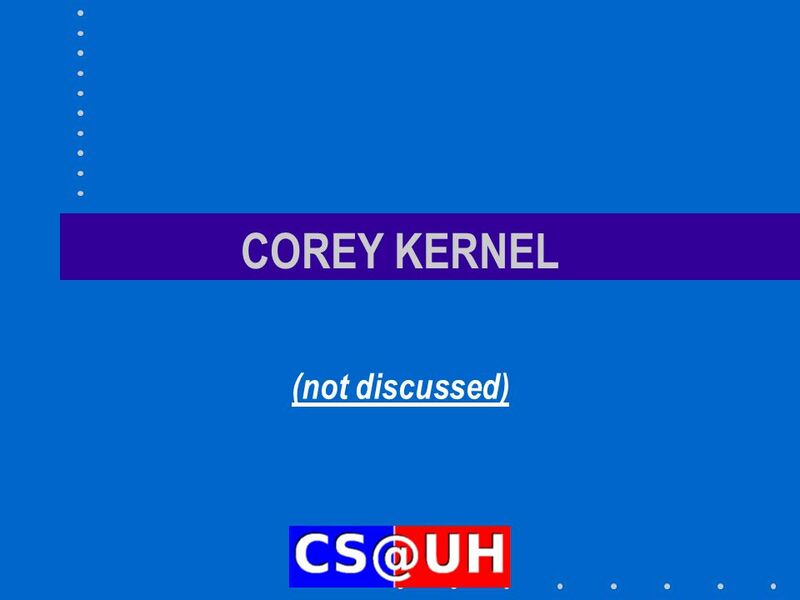 Download ppt "COREY: AN OPERATING SYSTEM FOR MANY CORES"
Virtual Hierarchies to Support Server Consolidation Michael Marty and Mark Hill University of Wisconsin - Madison. 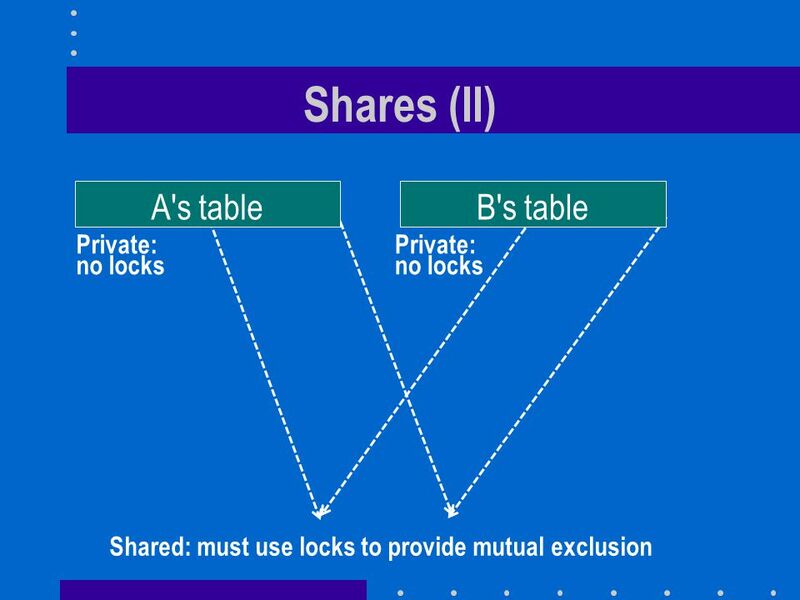 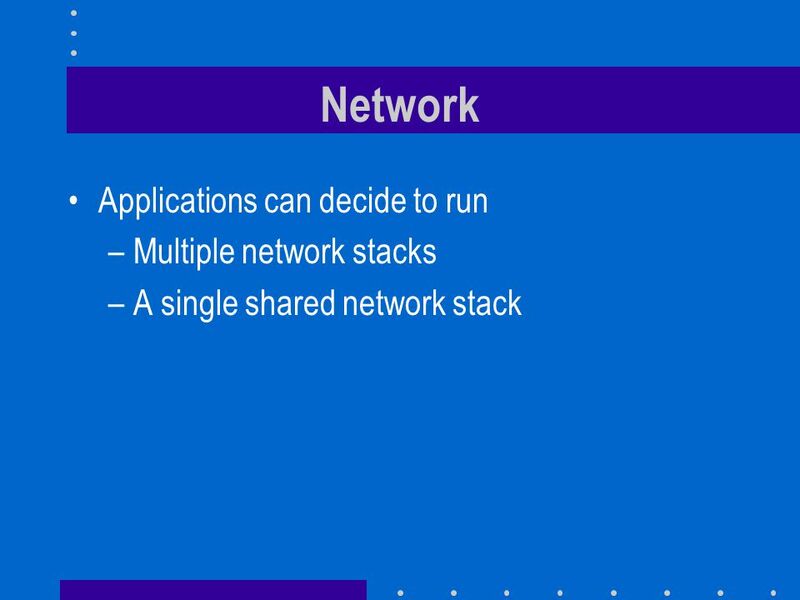 System Area Network Abhiram Shandilya 12/06/01. 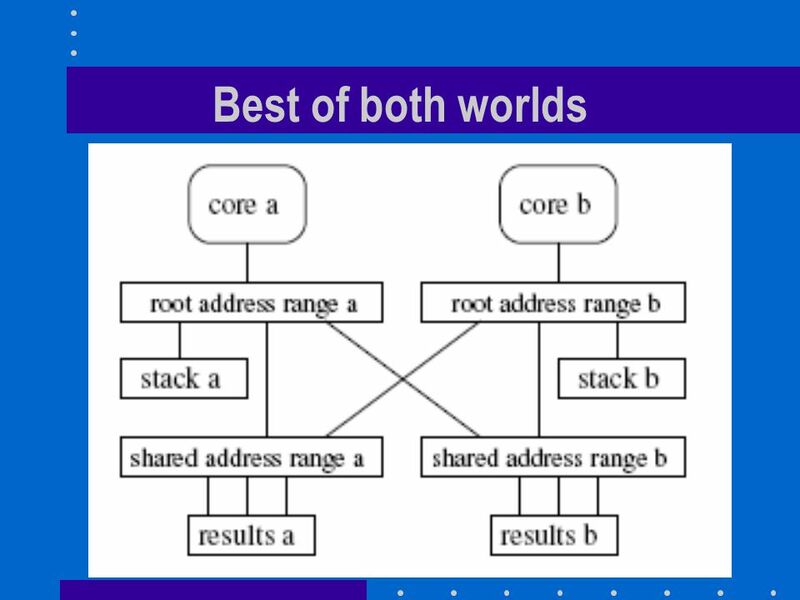 Overview Introduction to System Area Networks SAN Design and Examples SAN Applications. 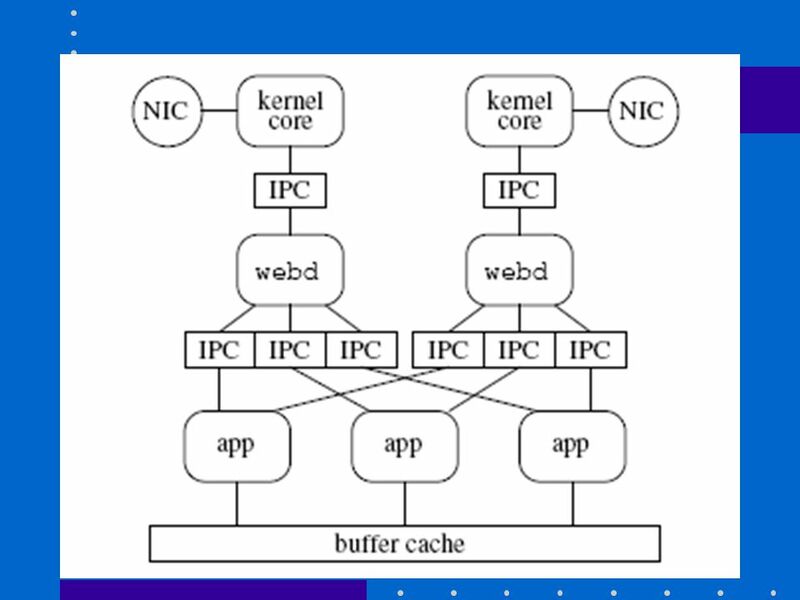 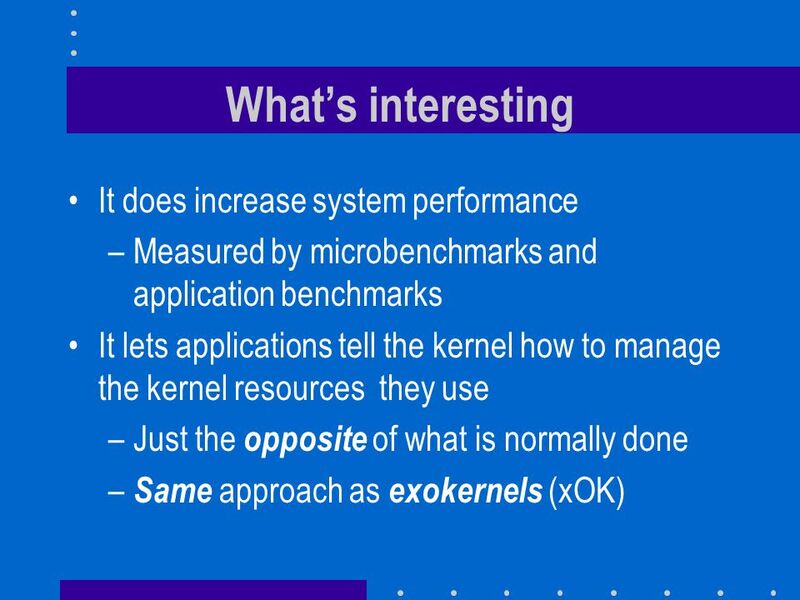 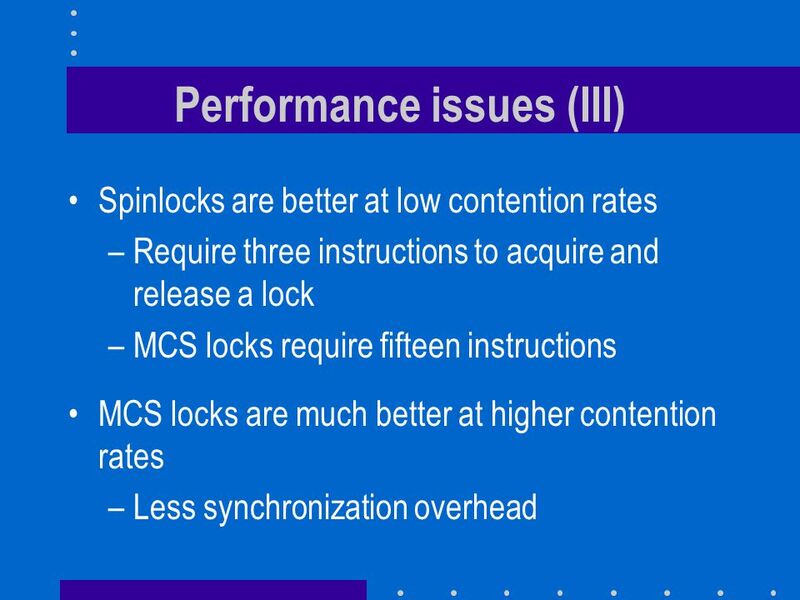 Improving IPC by Kernel Design Jochen Liedtke Slides based on a presentation by Rebekah Leslie. 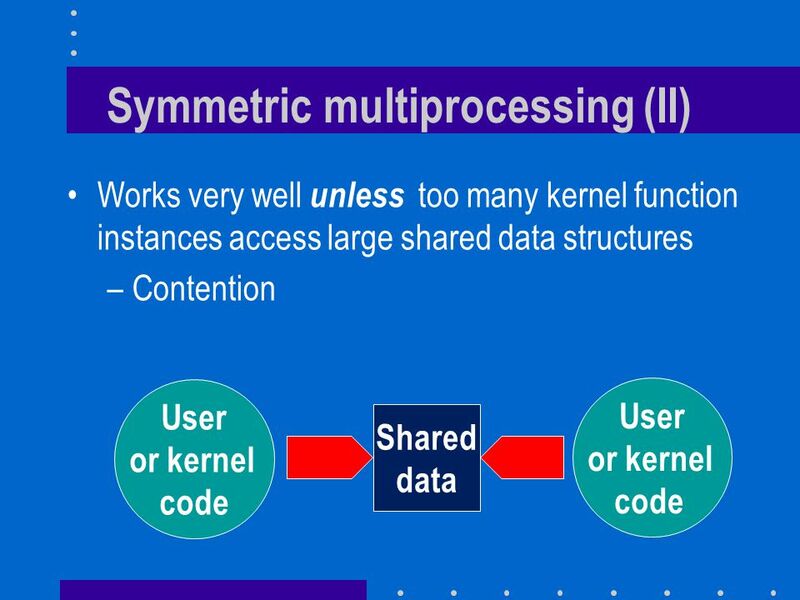 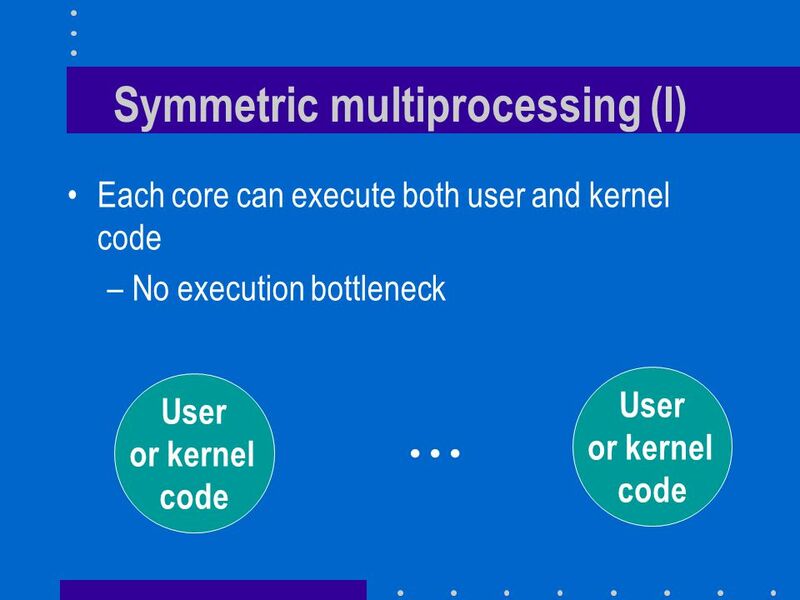 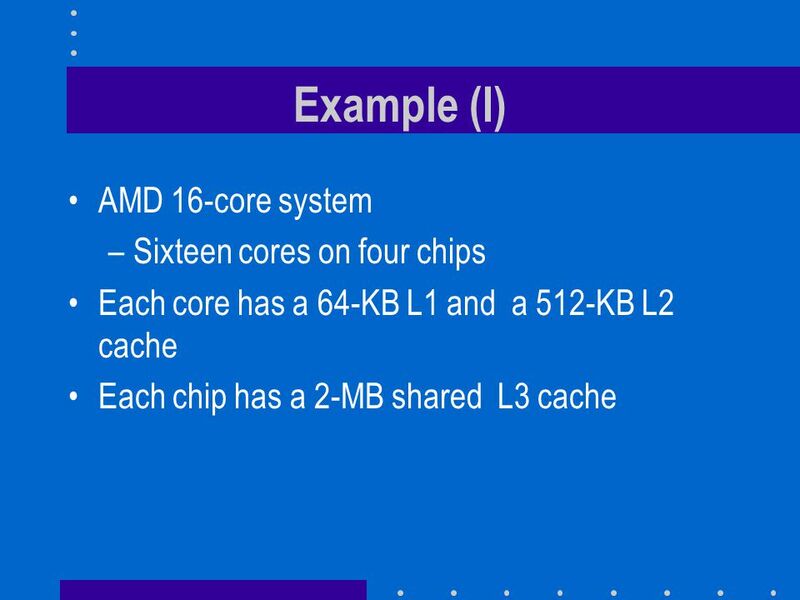 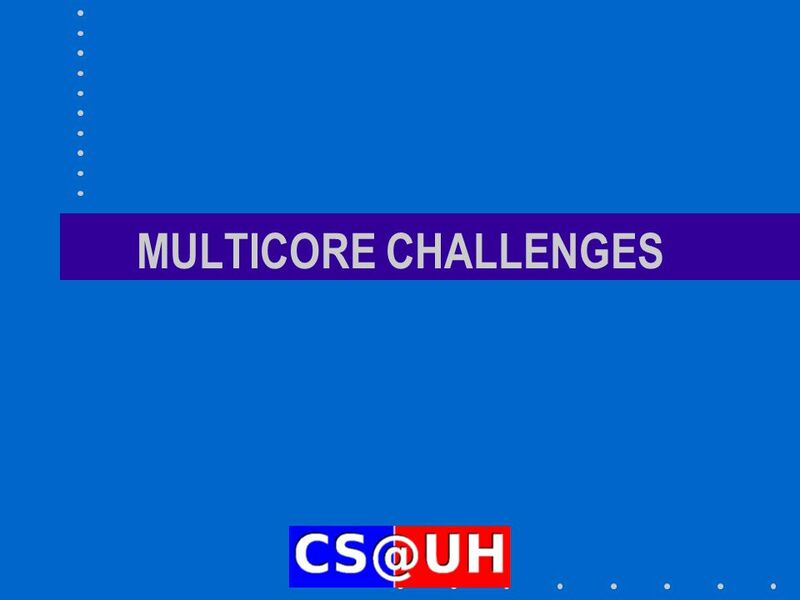 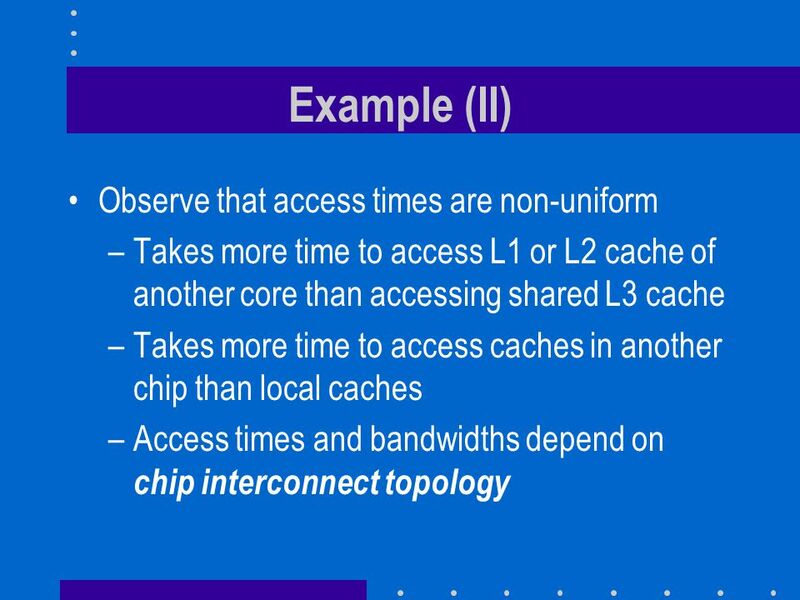 Chapter 8-1 : Multiple Processor Systems Multiple Processor Systems Multiple Processor Systems Multiprocessor Hardware Multiprocessor Hardware UMA Multiprocessors. 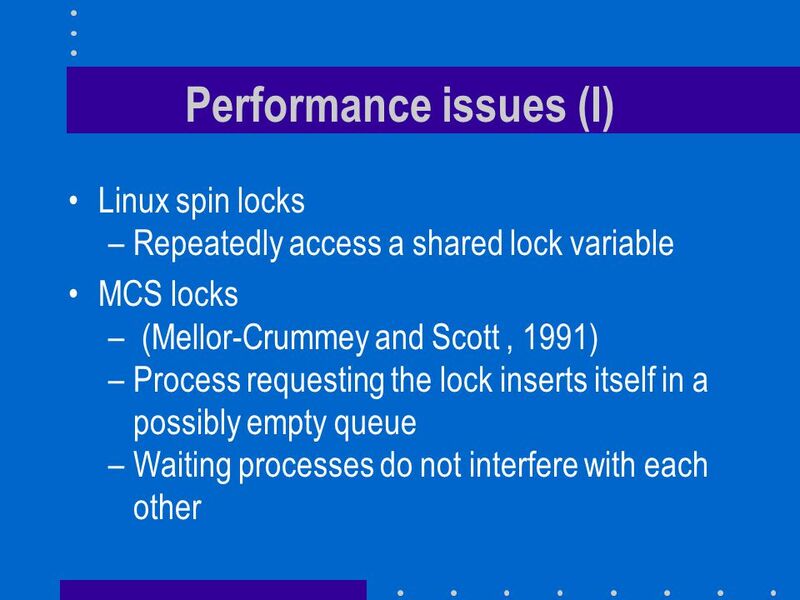 Operating Systems Lecture 10 Issues in Paging and Virtual Memory Adapted from Operating Systems Lecture Notes, Copyright 1997 Martin C. Rinard. 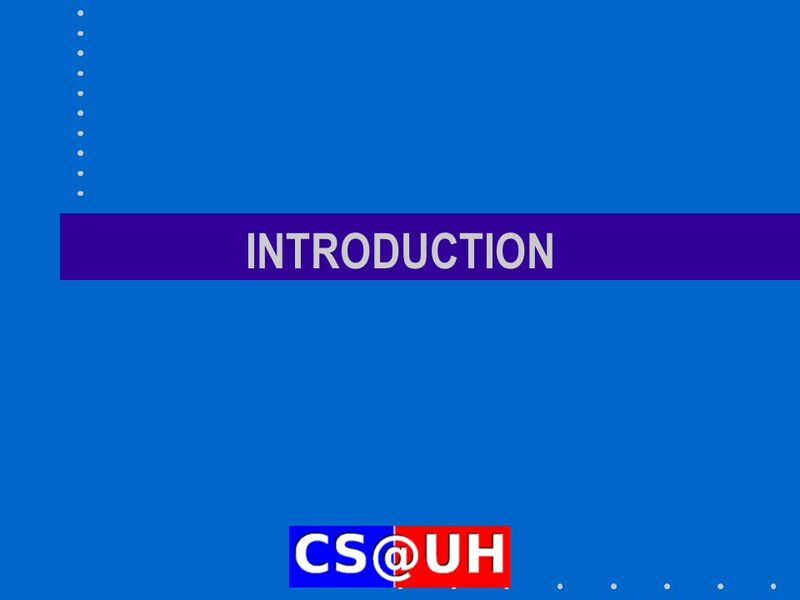 Zhiqing. 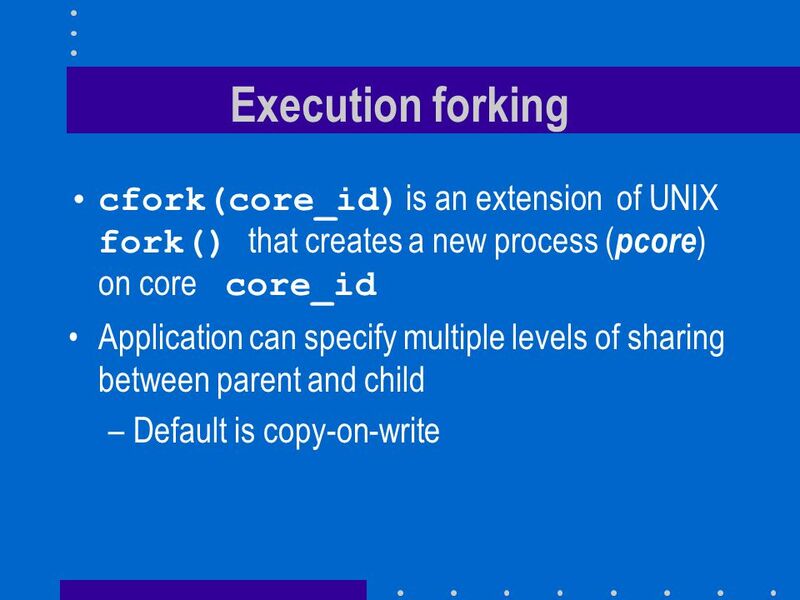 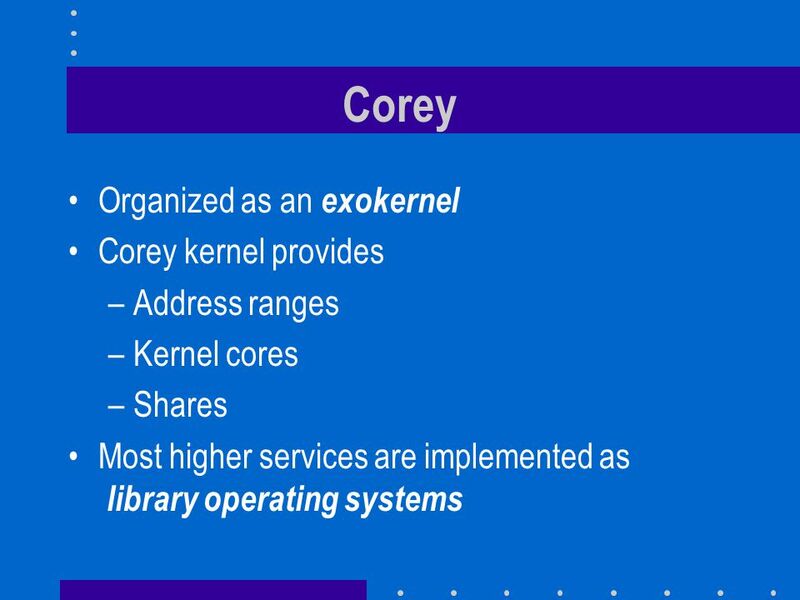 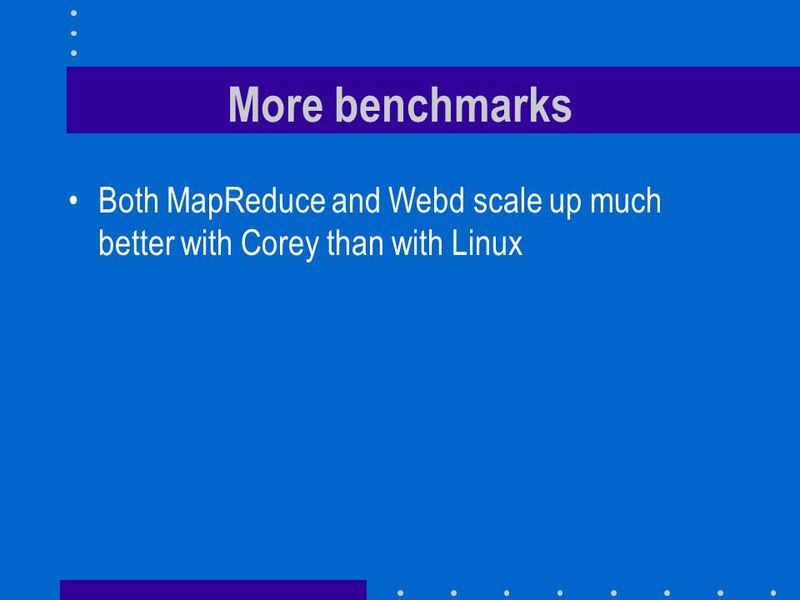 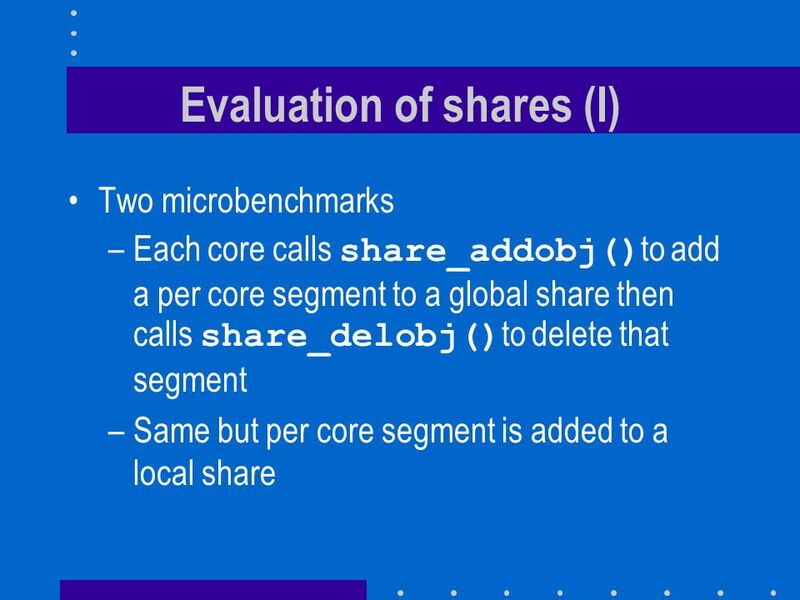 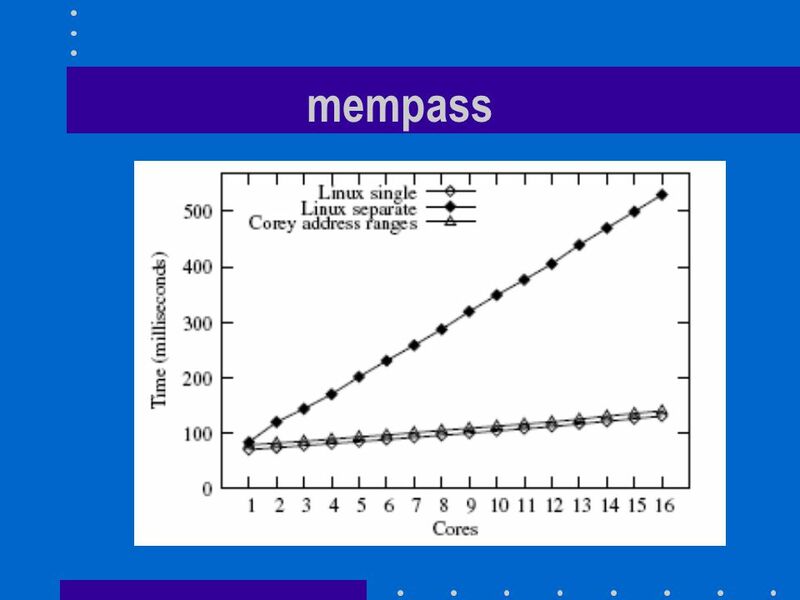 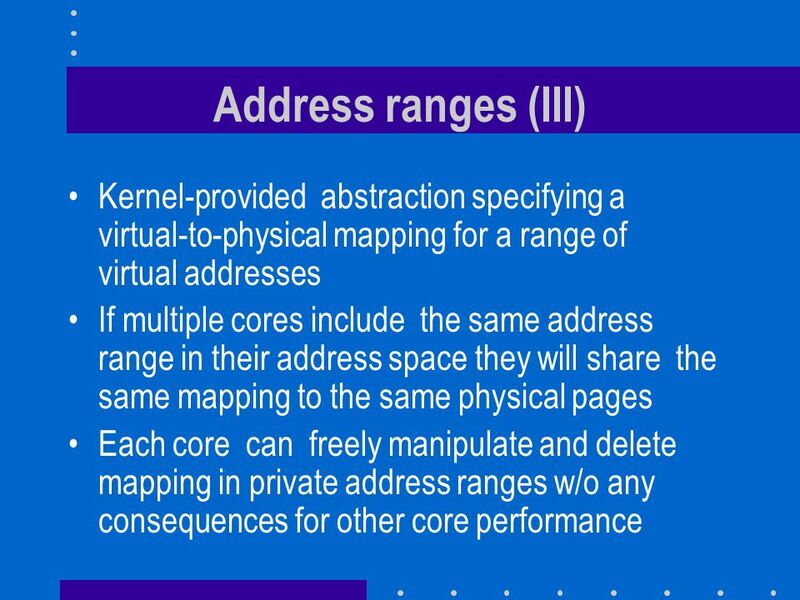 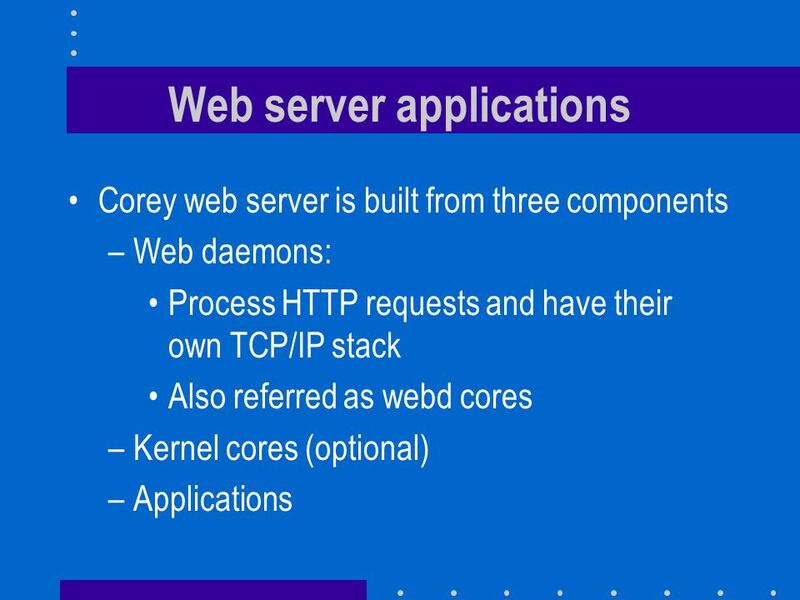 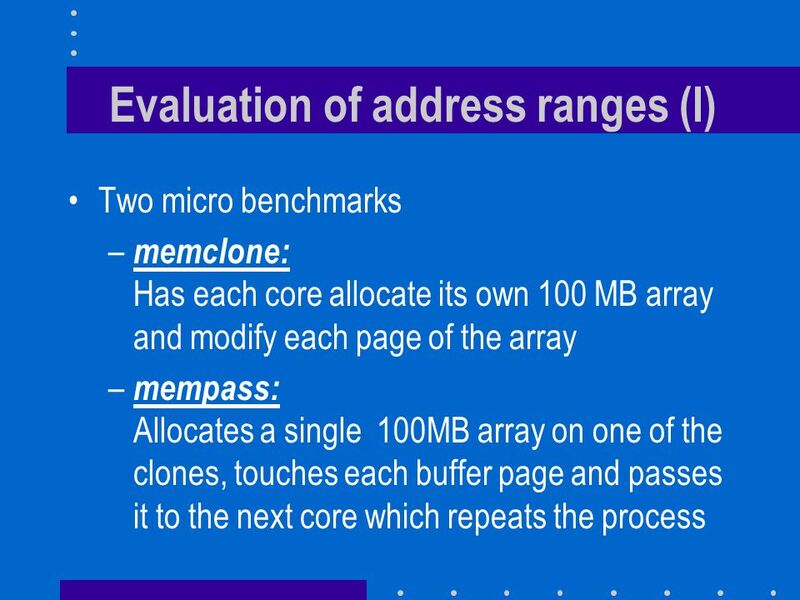 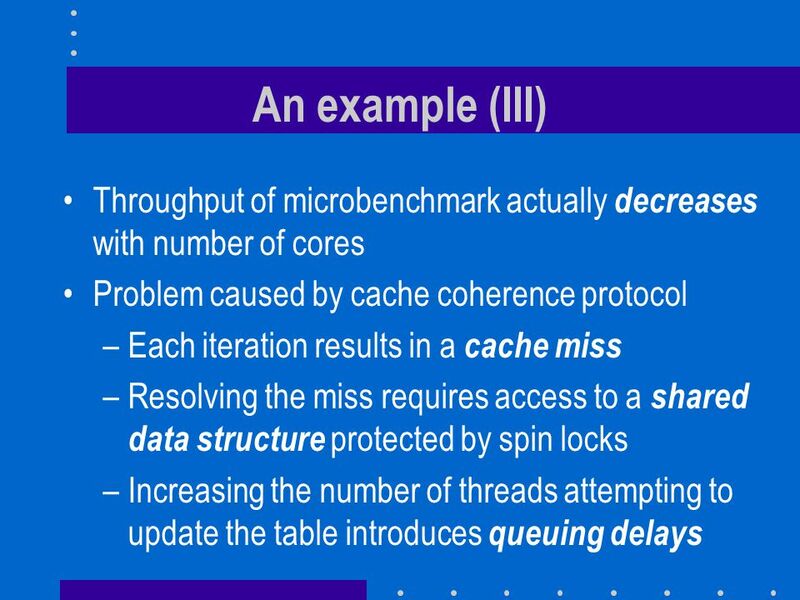 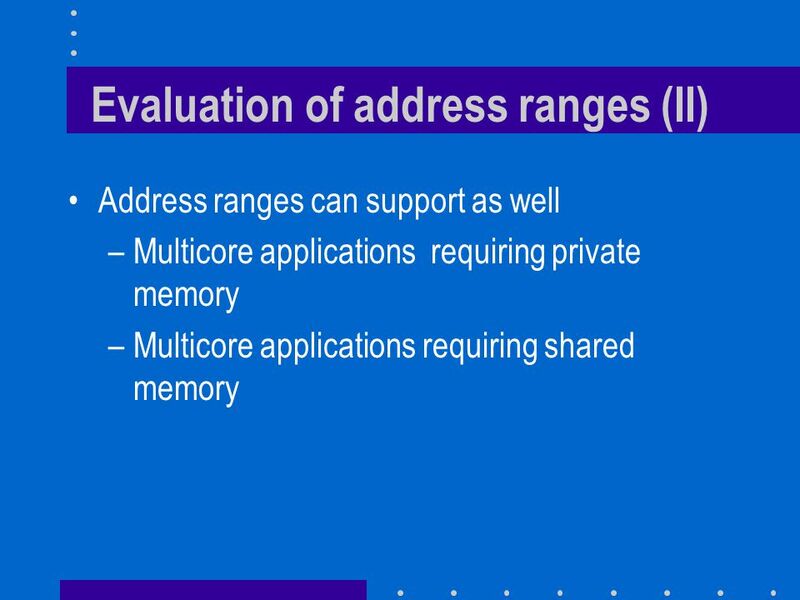 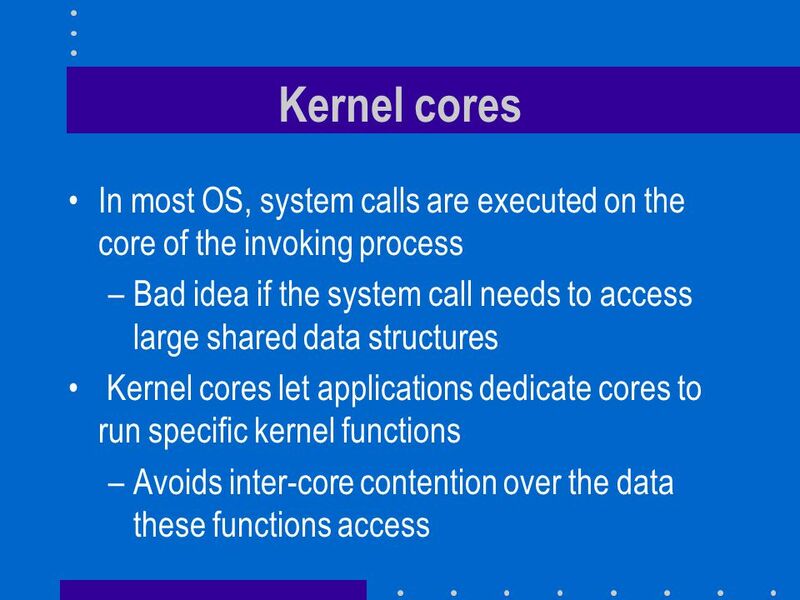 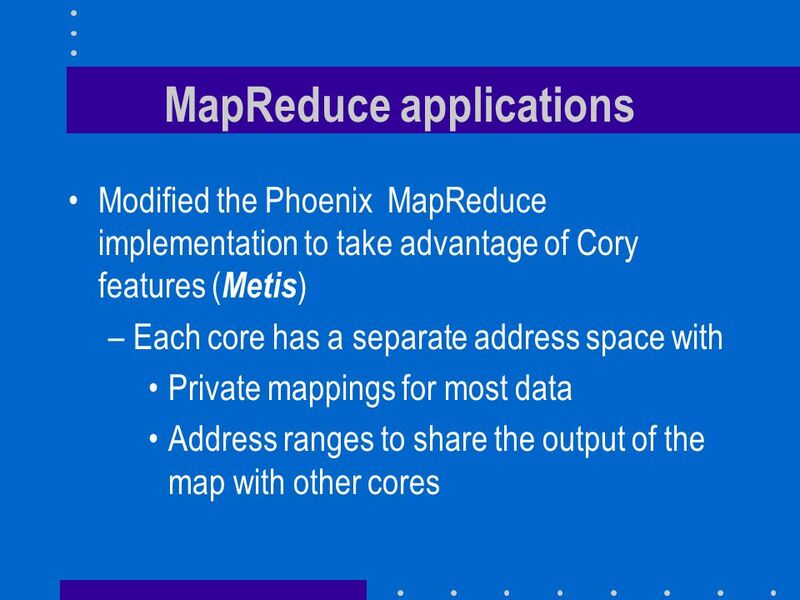 Corey – An Operating System for Many Cores 謝政宏. 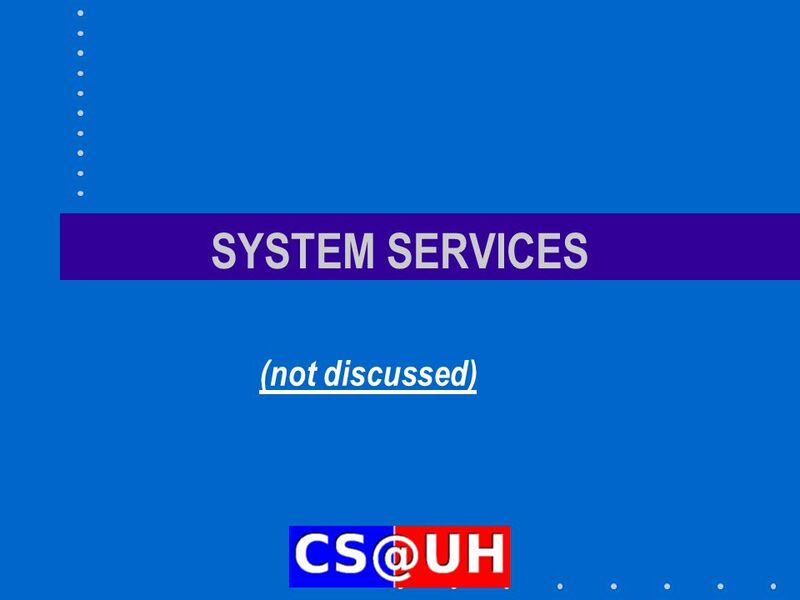 Study of Hurricane and Tornado Operating Systems By Shubhanan Bakre. 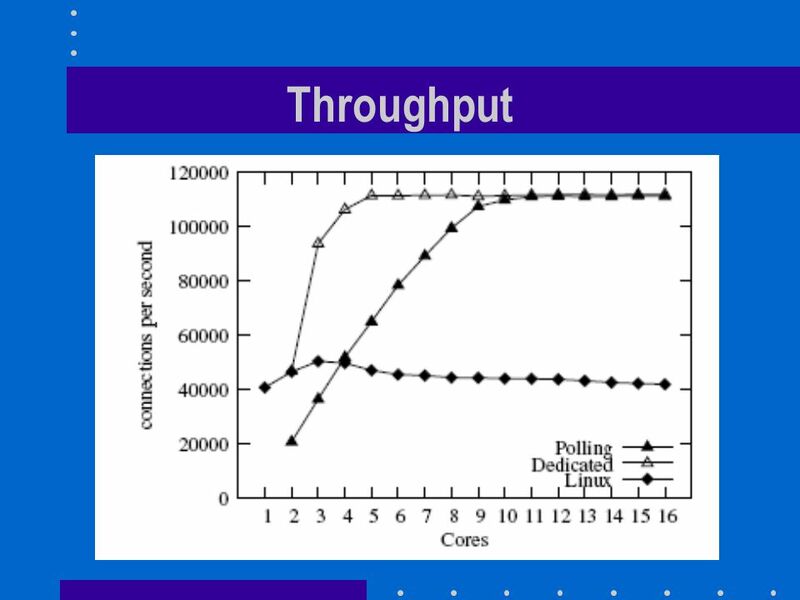 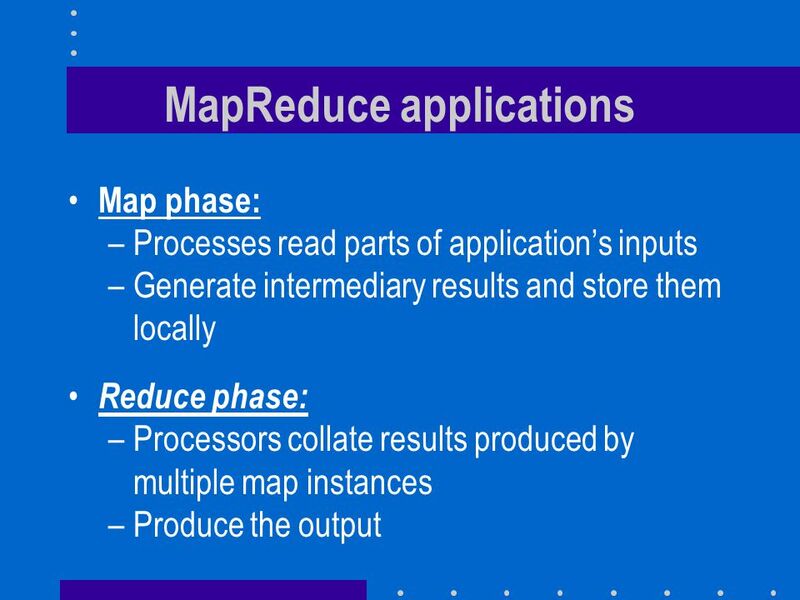 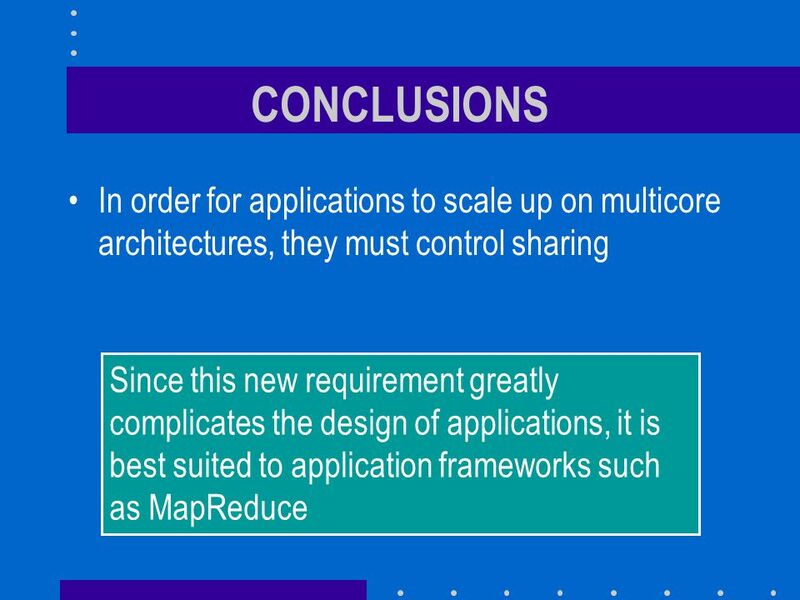 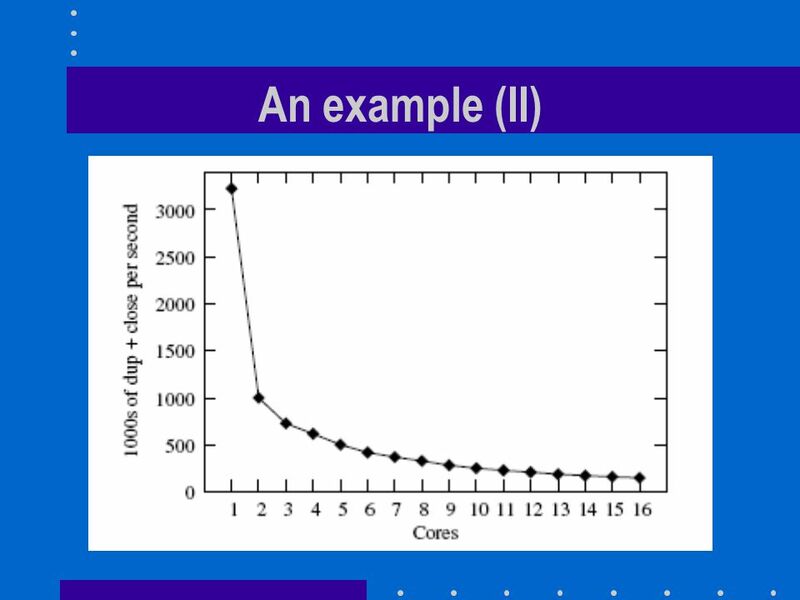 1 Created by Another Process Reason: modeling concurrent sub-tasks Fetch large amount data from network and process them Two sub-tasks: fetching  processing.